South Orange Dental Center seeks to improve the accessibility of our website content. Below are recommendations to help improve your experience on our website. Volume controls: Your computer, tablet and mobile device all have volume control features, and the service you use to watch or listen to videos or audio clips also have volume controls. It is recommended to adjust both volume controls to optimize your experience. 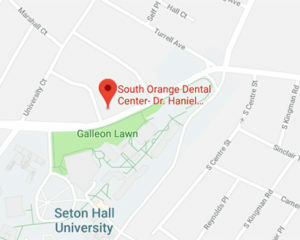 If the recommendations above do not meet your needs, please contact the office at 973.762.2660 for assistance in accessing South Orange Dental Center’s website content.